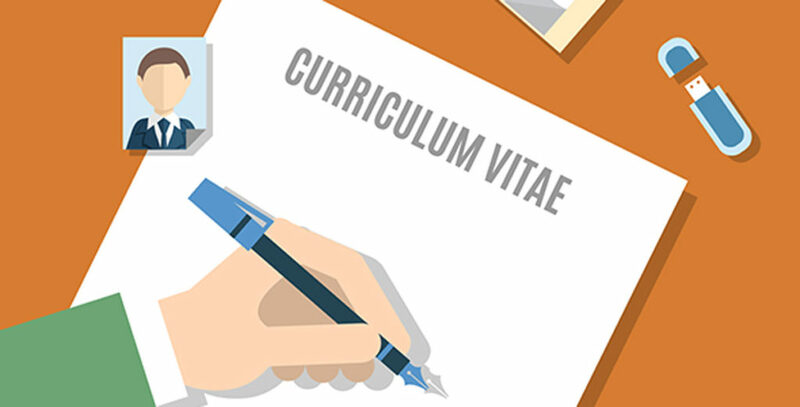 Blog How can you make your CV stand out? In an ever competitive job market it is crucial that your CV stands out from the crowd. This week we share some of our experiences and top tips on how to get your CV selected. This is a topic that more and more customers are approaching us about and we felt apt that we share some of the information. It never ceases to amaze me how many CVs we read that have spelling errors within the first few sentences. You should always use a spell checker when you are completing something online and secondly, ensure you get a human eye to check through your CV a few times for you. If there are glaring errors this can put your CV out of contention early on as this is the first impression of your abilities. If possible, we recommend you get a couple of people to review your CV as they may spot different things and give you different ideas or advice to focus on. We have reviewed many CVs that spend a huge amount of time focusing on past experience rather than the most current job role they are in. 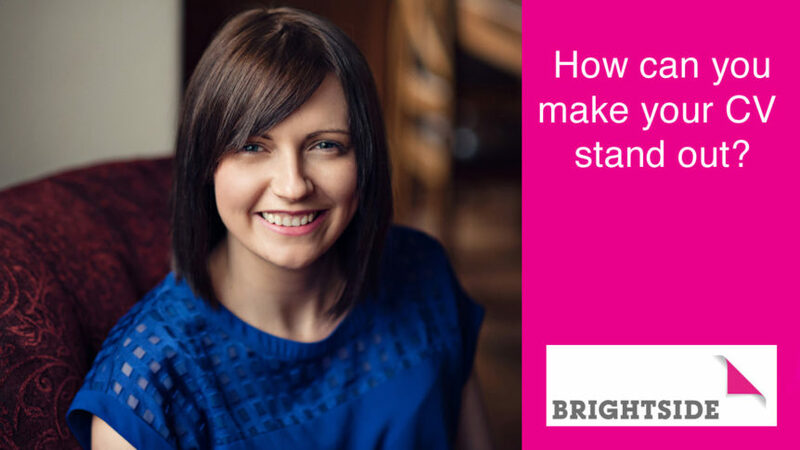 The initial thing a prospective employer will be looking for is to see what you are doing now or what you did most recently so ensure you put most emphasis into the role and skills you have developed. Are there any new systems or processes you have implemented as this can show a recruiting employer that you are proactive and would be an asset to their organisation. It is vital that you demonstrate you can and will add value to the employer, the more you can do this throughout your CV the better. Sometimes your CV can benefit from additional information being included, e.g. reports or articles you have written, which may support your experience. Also, dependent on the work you are applying for, photos can be extremely relevant. We had a client who was applying for a gardening position so he included photographs of previous projects at the back of his CV. The employer commented that this was a unique touch which supported the applicant getting an interview. Ensure that your CV includes all of your relevant experience as sometimes your hobbies and down time can spark great conversations at an interview too. It is crucial that you make your mark with your CV and we are always here to provide additional resources if you would like support. We know it is a difficult time out there in the job market, but there are still opportunities, you just need to demonstrate you are the right person for the job. If you would like any support or guidance on your CV please do get in touch.